Christmas has come a little early in the Vivatramp household! 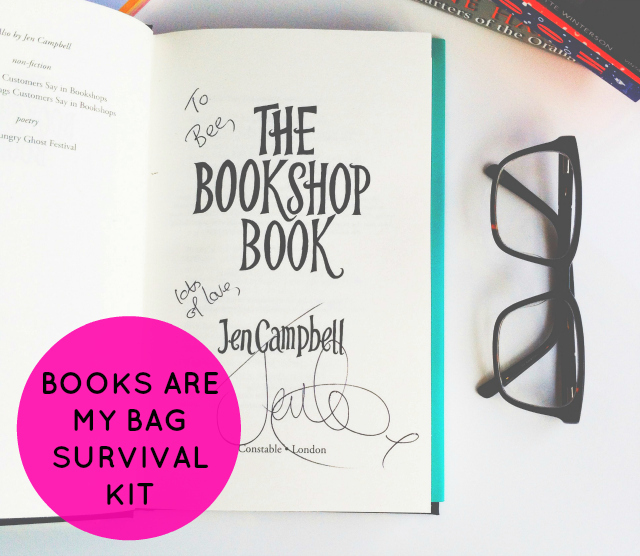 The wonderful people over at Books Are My Bag know just how much I love talking about books so they dropped me an email a while ago asking if I would like a 'survival kit' to delve into to promote this year's campaign. After picking myself up off the floor, I replied with Justin Timberlake lyrics (true story!) and awaited its arrival. I actually missed said arrival but, after answering a million questions, I managed to coax it off our next door neighbour who seemed rather intrigued by the size of the box. Hands off, Mr Buchanan! 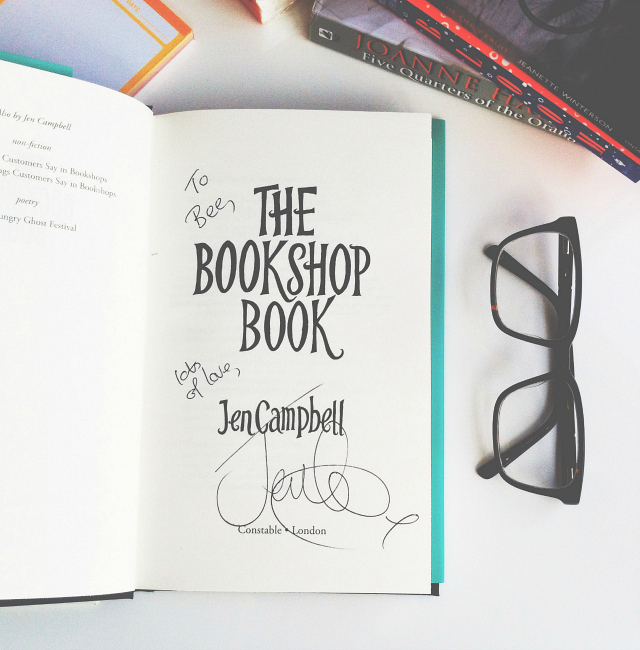 a signed copy of the bookshop book by jen campbell - thanks jen! 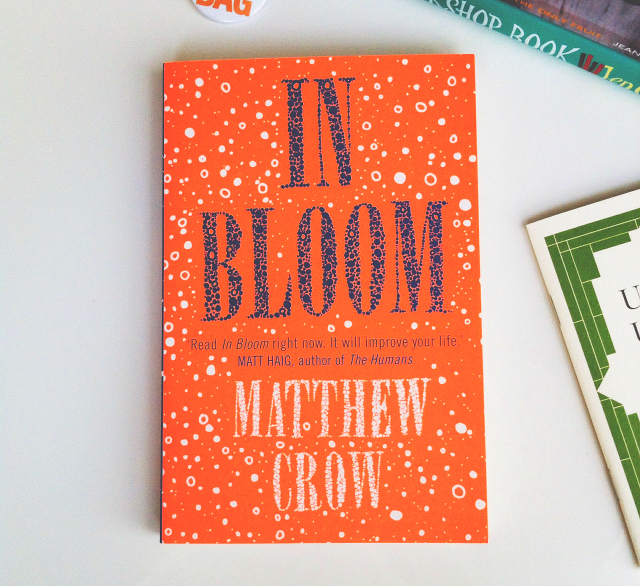 I've only had time to skim through so far but I'd highly recommend buying this for all your bookish pals. Look at that cover and the Nirvana reference! 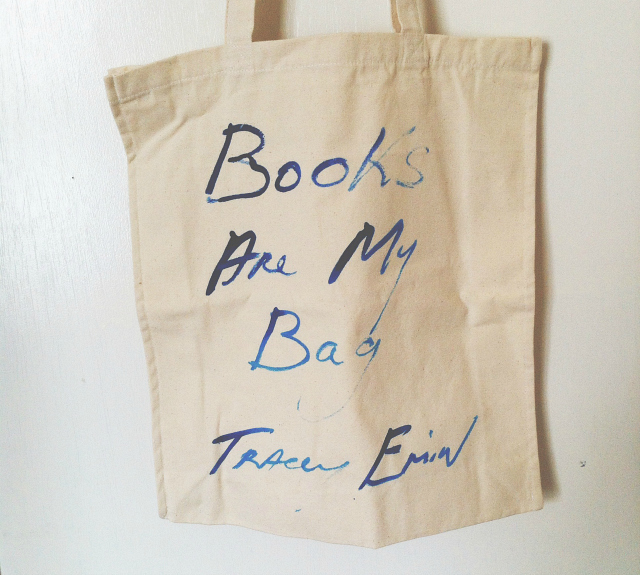 Lastly, I received two snazzy BAMB tote bags - one featuring last year's classic design and the other featuring Tracey Emin's inky design. These are definitely going to be put to good use. 2. they embrace diversity and encourage you to read widely! 10. they're shops...full of books! I wish we had a campaign like that over here and I love the second tote bag! 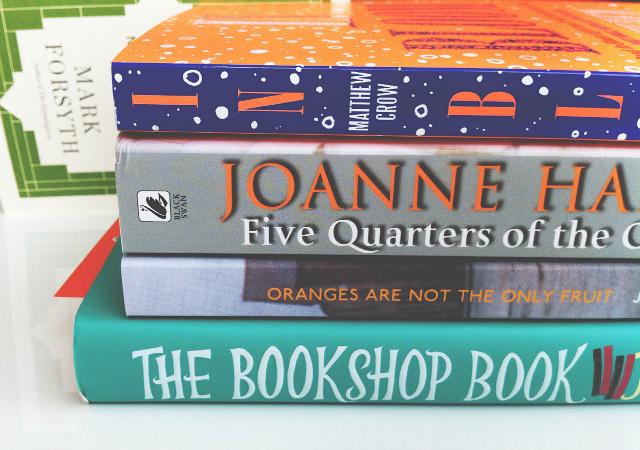 Bookshops are the best place to relax. I love browsing through the shelves, picking up books that look interesting and buying a book always makes me happy. This is so cute! Lucky you! What a lovely survival kit! I love independent bookshops, but we only have chains where I live... They're still my favourite place to be though! 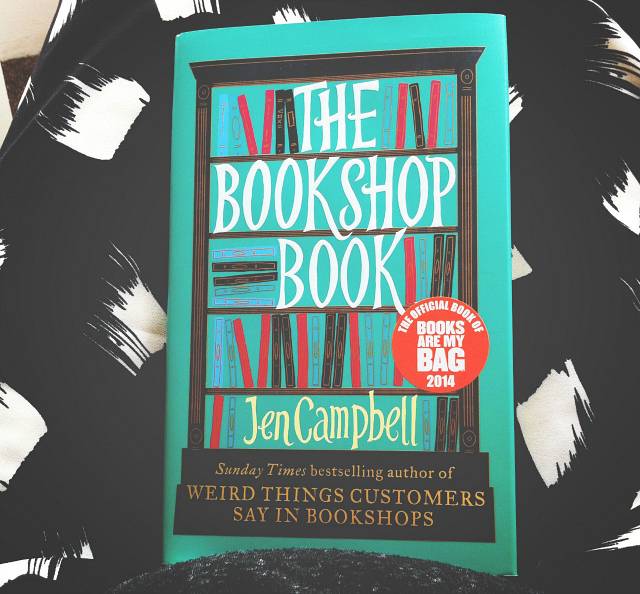 The Bookshop Book looks interesting - I'll look forward to any reviews! 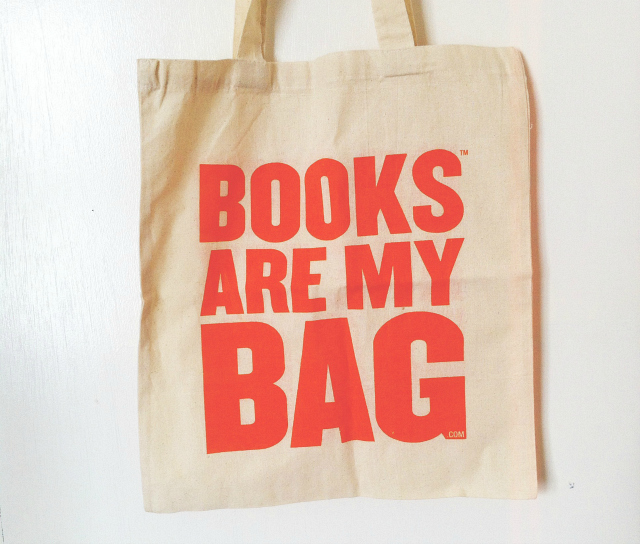 Books are My Bag sounds like a wonderful campaign that is massively needed! It also is working cause reading this post reminded me of a few books I have on my to-read list that I think I'm going to stop by a local bookstore tomorrow after work and purchase! 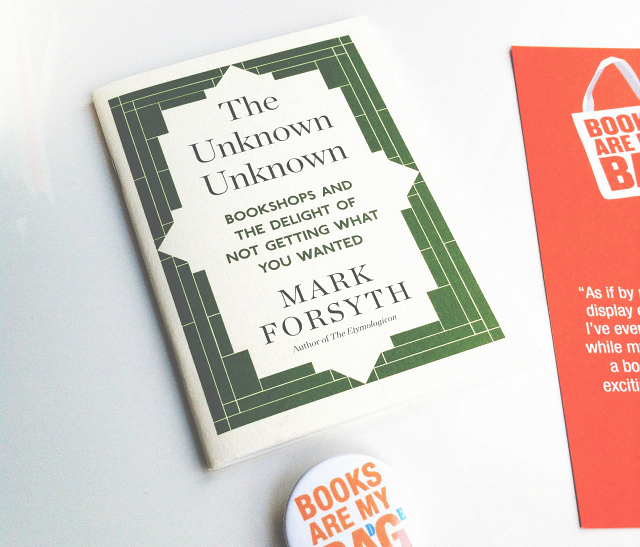 This is fabulous - a book-filled-fun-feast for the eyes! 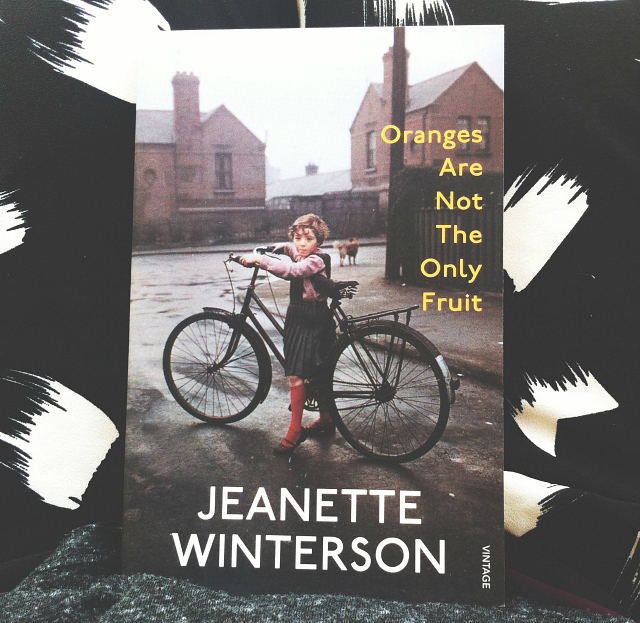 And what a fantastic campaign - I haven't bought a book in a while (lets leave that there, shall we?!) but, next time I do, the bookshops near me'll get it (And by get it, I mean they'll be blessed with my company and the presence of my debit card). 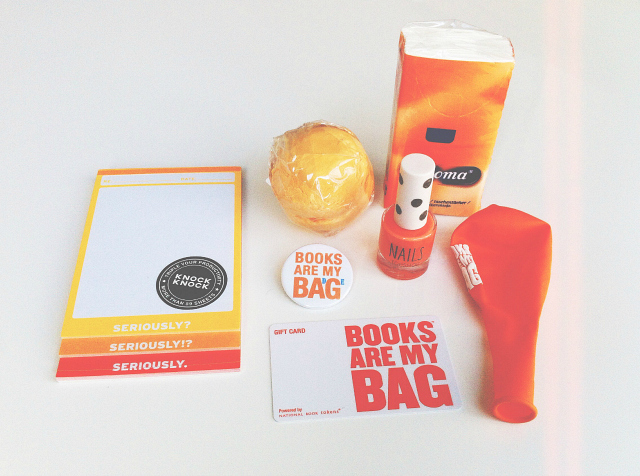 I love books are my bag, such a great campaign. That bath bomb is one of my favourites, what a great thing to receive alongside some good books to read in the bath. Oranges Are Not The Only Fruit sounds really interesting! 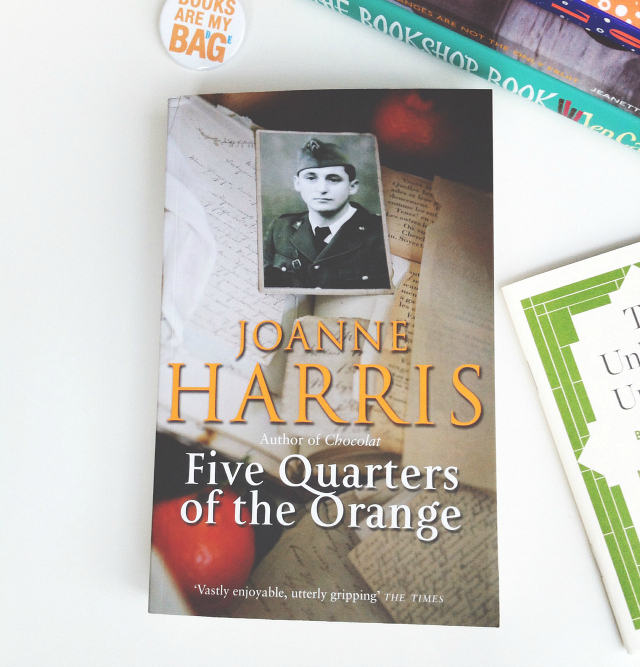 I love the atmosphere in bookshops: I don't enjoy shopping in general, but bookshops are like no other shops because they're so quiet and peaceful. I love that you can browse for hours (and not look strange) or buy a cup of tea and sit and read the afternoon away. They're a little safe haven in the chaos of the high street! The last books I bought were The Fever by Megan Abbott and The Quarry by Iain Banks. I haven't decided what my dream bookshop would be like (it obviously requires serious thought) but I've seen so many articles about wonderful bookshops around the world that I'd love to visit. The Honesty Bookshop in Hay-On-Wye is currently at the top of my list!